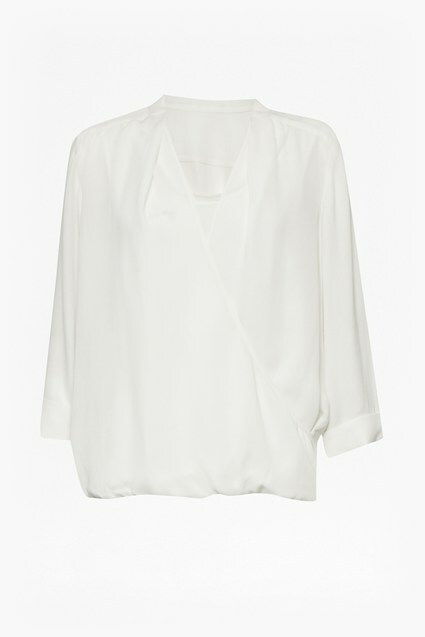 Re-invigorate loveworn trousers with the Alana Crepe Raw Neck Blouse. Finished with a raw edge at the neck, it offsets the femininity of the V-neck and flared sleeves to beautifully un-done effect. 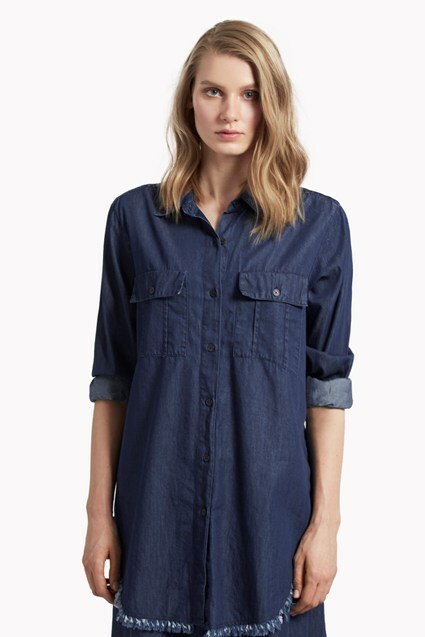 The perfect partner to denim or tailoring, it's a versatile piece that will go with everything.